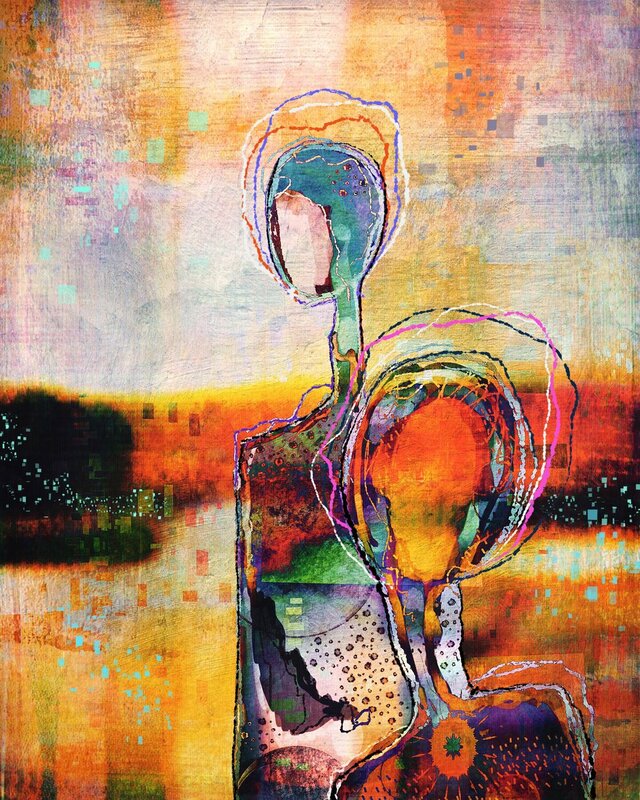 In this tutorial, you will see how I created this abstract figurative piece! All imagery used in creating this piece is included! In this tutorial, you will see how I created this whimsical scene from a few photos, as well as how I created a special background just for this piece! All imagery used in creating this piece is included! Subscribe below to receive this free tutorial as well as all the imagery! You will then get your login and password so you can watch this video as much as you want! Sign up with your email address to receive news, updates, free tutorials and more!